Helena, Mont. 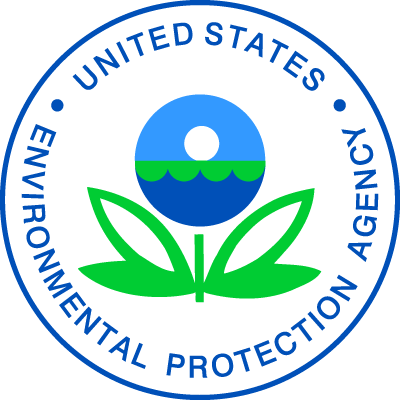 (April 12, 2019) — The U.S. Environmental Protection Agency (EPA) has released a proposed plan to complete final cleanup actions at the Butte Priority Soils Operable Unit (BPSOU) of the Silver Bow Creek/Butte Area Superfund site in Butte-Silver Bow County, Montana. The proposed plan was developed by EPA in consultation with the Montana Department of Environmental Quality (DEQ) and is based on recent evaluations of what is needed to complete the BPSOU remedy. This announcement coincides with the start of a 60-day public comment period in which EPA will solicit public comments on the proposed plan. The comment period started April 11, 2019 and goes through June 11, 2019.